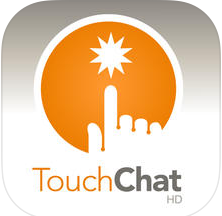 TouchChat HD for iPad/iPod/iPhone is a full-featured communication solution for individuals who have difficulty using their natural voice. 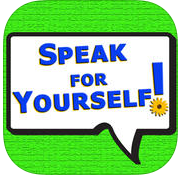 TouchChat HD for iPad/iPod/iPhone is a full-featured communication solution for individuals who have difficulty using their natural voice. 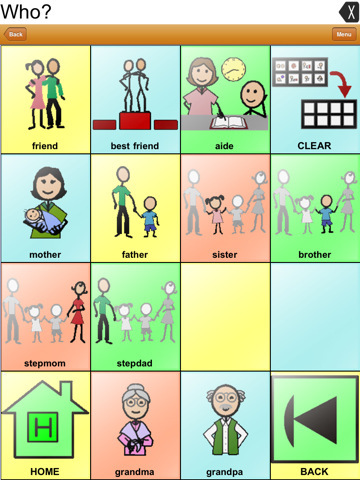 TouchChat is designed for individuals with Autism, Down Syndrome, ALS, apraxia, stroke, or other conditions that affect a person’s ability to use natural speech. TouchChat 2.0 provides both English and Spanish options in one app and provides a universal app supporting iPhone, iPod and iPad. 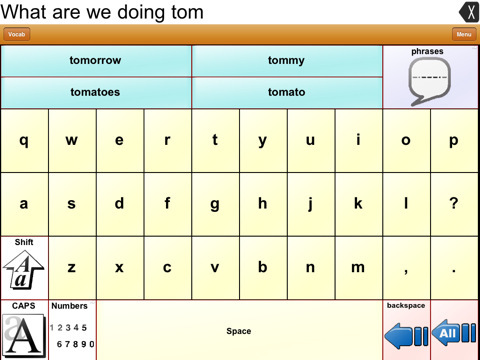 TouchChat fits into the category of assistive technology known as Augmentative and Alternative Communication (AAC) and includes features that were previously only available in much more expensive dedicated devices. Words, phrases and messages are spoken with a built-in voice synthesizer or by playing recorded message. Various English and Spanish synthesized voices are available, allowing the user to choose a voice that fits their own personality. TouchChat also has a unique feature whereby one can simply tilt the device to make the message expand to fill the screen in large letters. This feature allows a person to communicate silently or in a noisy environment. TouchChat gives an individual the ability to navigate through page sets and speak messages. 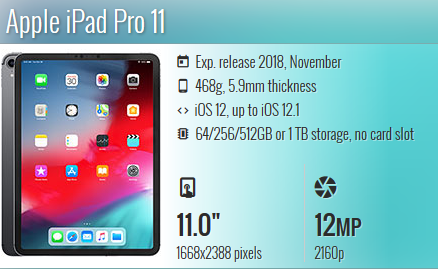 Page sets are linked pages, each of which is divided into a number of buttons. The buttons are programmed to have specific actions. For example, buttons may be programmed to speak a message, navigate to a different page, change the volume or clear the display. 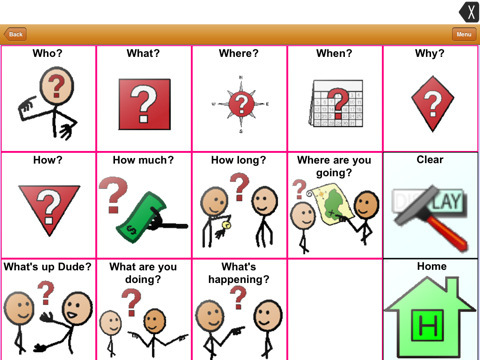 Each page set targets individuals with different communication needs. Additional page sets, including WordPower, Gateway, and Pixon are available as in-app purchases. Text generated with TouchChat pages can be shared on Facebook, Twitter, Google+ or iMessage and email. It’s simple too, just generate a message, push on the text window and choose a service. Text from other applications can be copied to TouchChat so that it can be spoken out loud. Also, text generated in TouchChat can be copied to other applications. Great measures have been taken to protect custom files. Vocabulary files can be imported and exported to a computer using the iTunes file sharing feature. TouchChat also enables users to subscribe to iShare and store custom files for safe keeping, or choose to share customized pages with an online community. 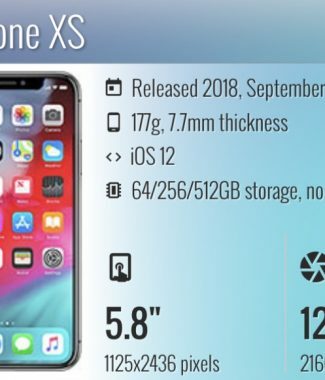 More info from Silver Kite.